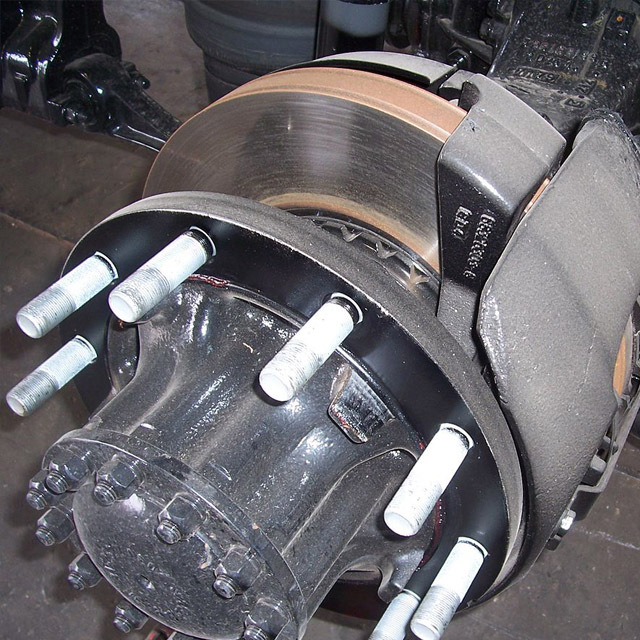 TechLab are a well established mobile HGV repair and maintenance contractor based in Skegness, Lincolnshire. 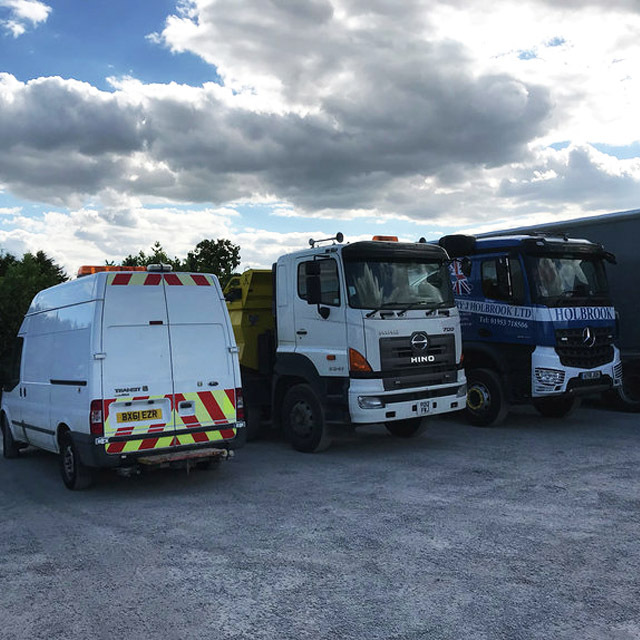 We specialise in LGV, HGV and PSV vehicles as well as trailers, horseboxes and specialist vehicles working in the waste industry. TechLab are also experienced in plant and agricultural equipment, fork lift trucks and a range of vehicle accessories such as loading and off loading equipment. With modern vehicles running specialised engine management systems - finding an issue is not always something that can be done with a simple visual check over. Ensuring the safety of your commercial vehicle is paramount - both to ensure the safety of yourself and any staff that use the vehicle. 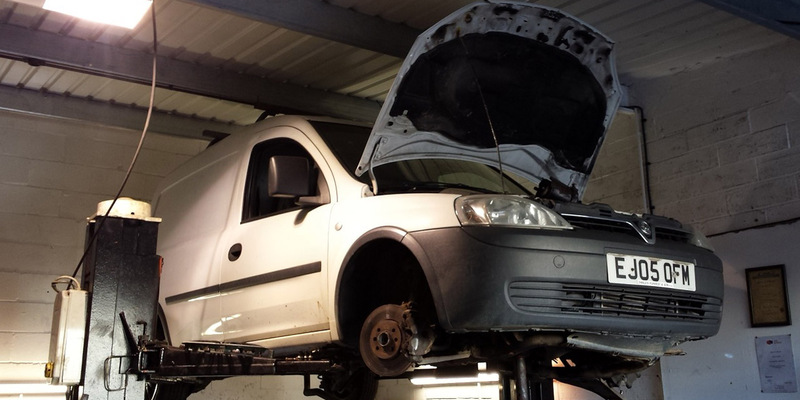 We repair all commercial vehicless, from HGV's to Horseboxs & Trailers, Buses and more..
With over 20 years of experience in the industry, TechLabs are your number one choice when it comes to repairing and servicing any type of commercial vehicle. 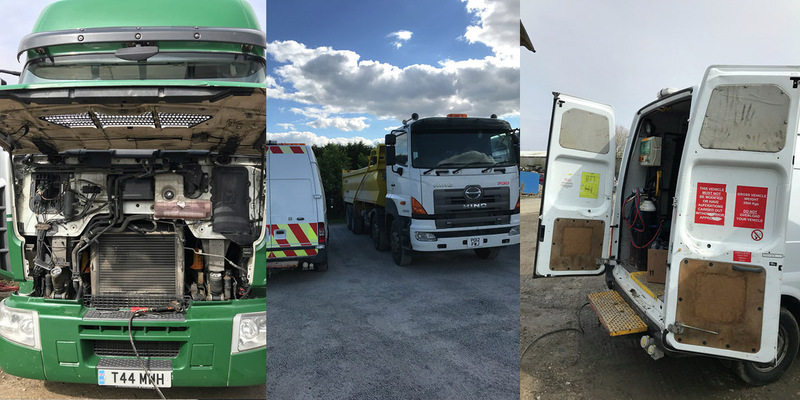 Ranging from LGVs and HGVs to vans and everything in between, we are availble for any specialist work that you may require. Although based is in Skegness Lincolnshire we are able to travel anywhere across the UK with our mobile repairs unit, so where ever you might be, we can be on our way in no time. 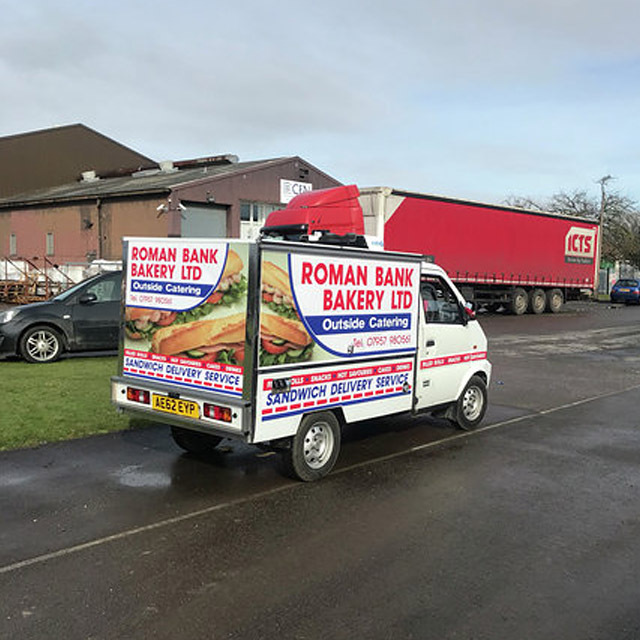 Our technicians are experienced in all makes and models of commercials vehicles and trailers and our technicians are continually trained to keep updated with continual changes in technology. If you require any assistance please contact us on 075380 97064 or email info@techlablincs.com . 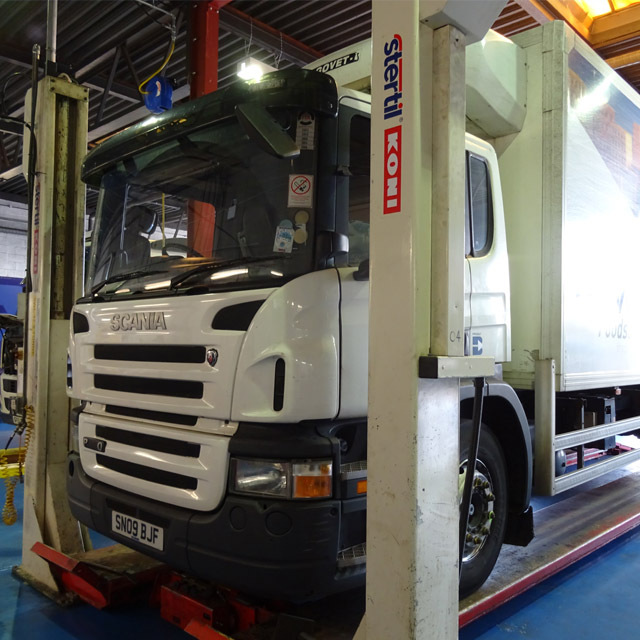 Diagnostics - helping to find issues with commercial vehicles that can not be found via a simple visual inspection. MOT preparation - For piece of mind before you MOT your vehicle, TechLab also offer a pre-MOT check, which will give you a detailed run through of your vehicles condition before it goes in for its test. 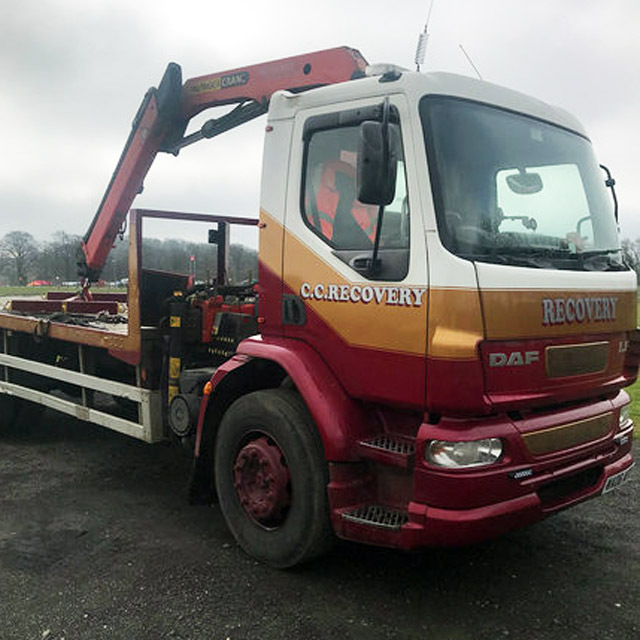 Horseboxes and Trailers - We will analyse the horsebox and give an honest assessment, once this is complete any additional repairs needed to obtain a pass can be discussed and agreed in advance before repairs take place. For any enquiries please call 075380 97064 or click here to send an email enquiry. "Really efficient - Steve at TechLab has been safety checking our fleet of coaches for almost 10 years"
"Would not hesitate to recommend TechLab to anyone, so thorough in what they do"
"A refreshing, honest approach! If something is wrong you can count on TechLab to find it!" "
With over 20 years of experiece, TechLab come highly recommended in the field of commercial vehicle repair. The vehicles we specialise in include HGV's and Lorry repairs, Bus repairs, Horsebox and Trailer modifications and Vans.